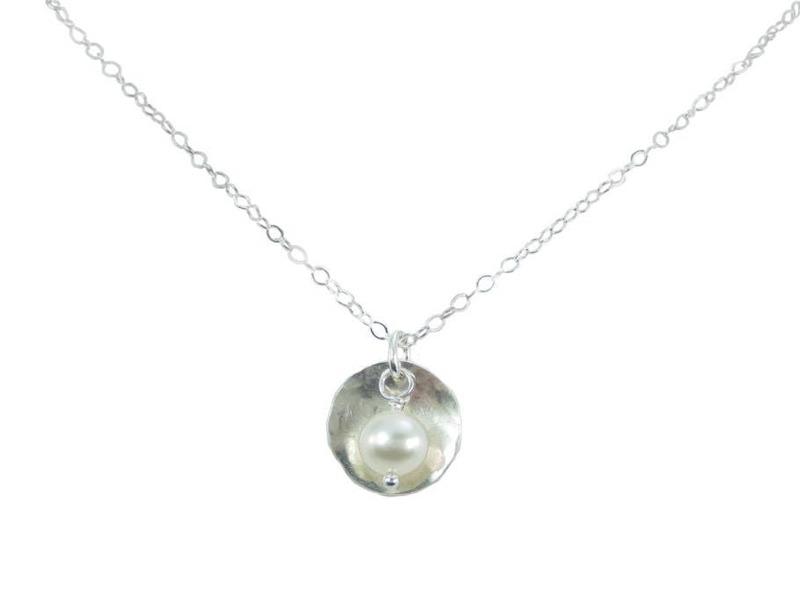 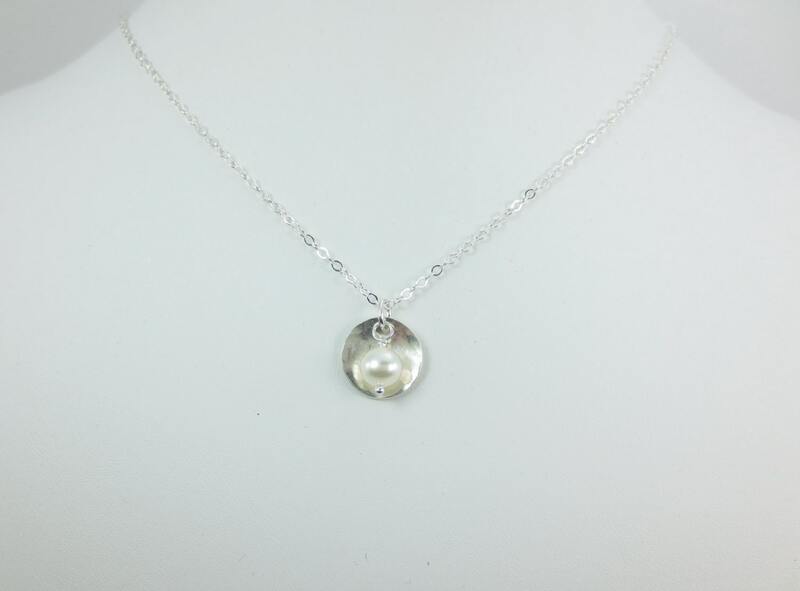 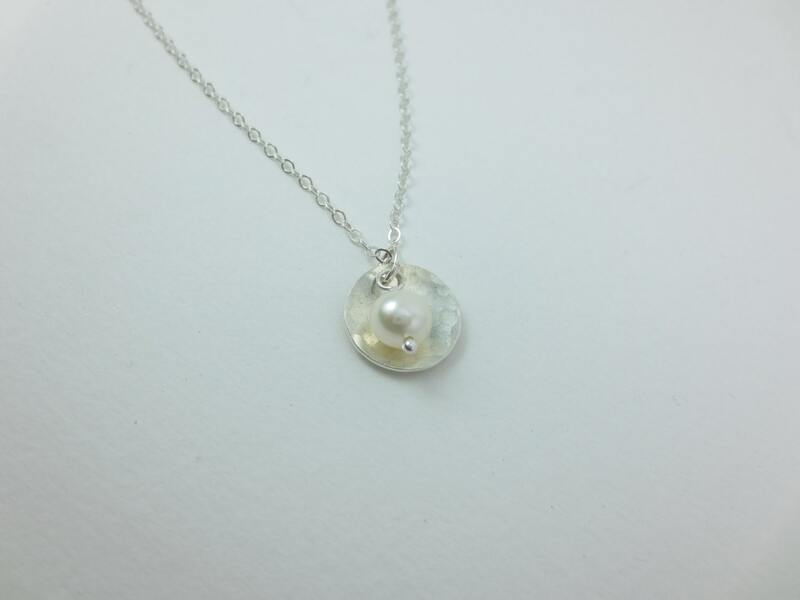 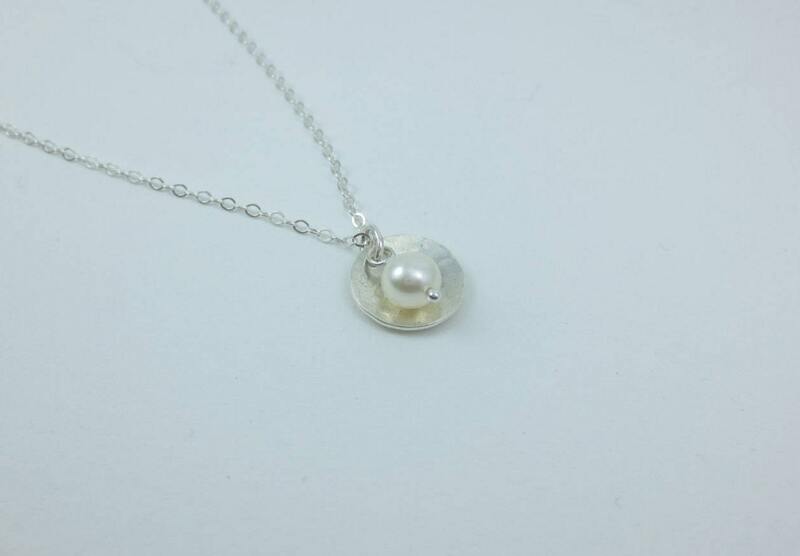 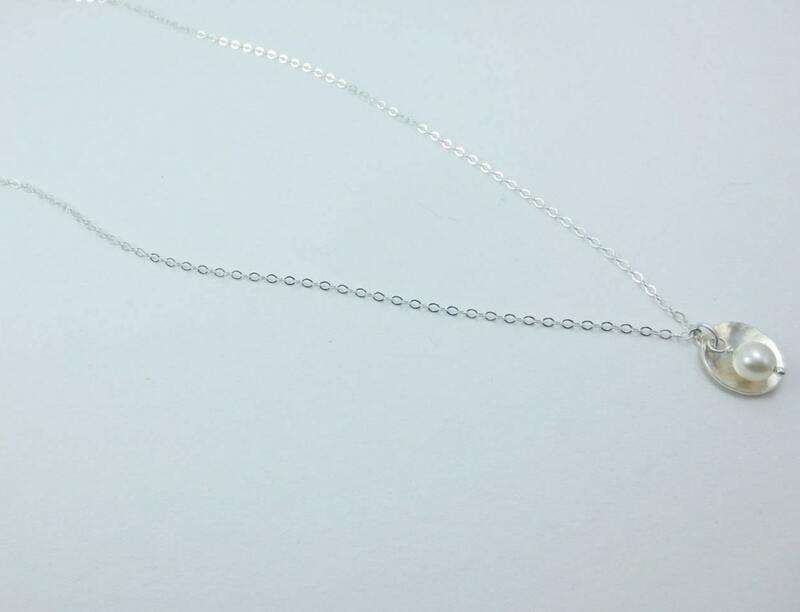 This necklace includes a 1/2 inch domed Sterling Silver disc with a choice of 6mm round gemstone and fresh water pearl beads. 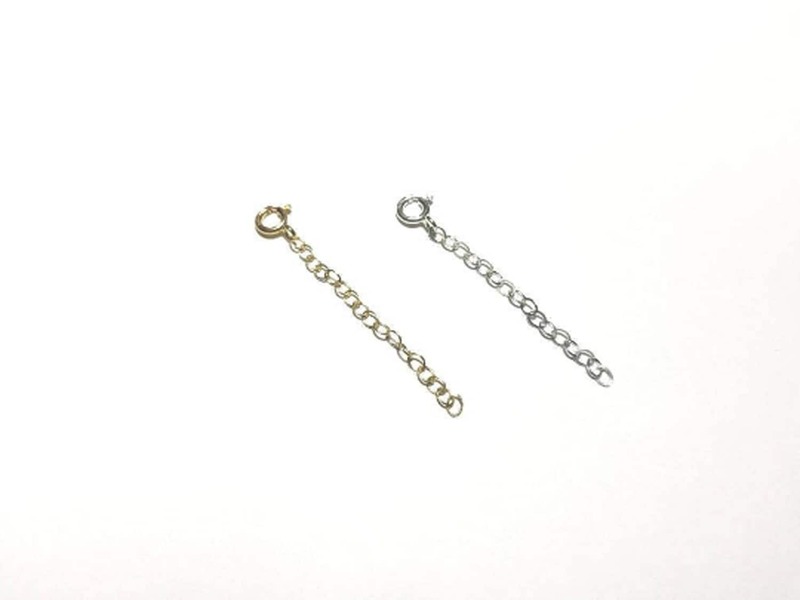 Select your chain length from 14 to 20 inches at the same price. 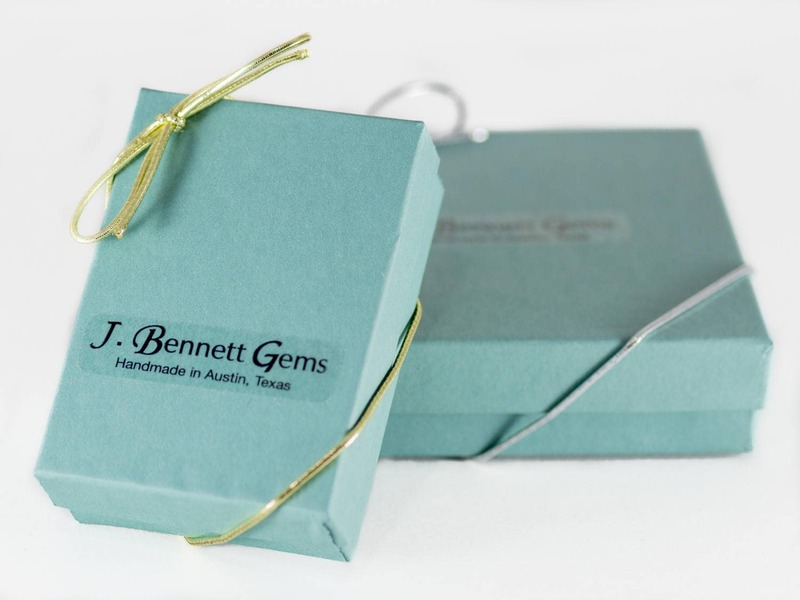 Select your choice of beads including Lapis Lazuli, Turquoise, Larimar and White Fresh Water Pearls.